I had a funny post ready, talking about how not many people would put me in a position of leadership given that I can't even navigate a round-a-bout successfully, but it didn't save properly and my head is foggy so there's less humor than I intended. Sorry. Probably okay, since for the querying writer, finding your agent match doesn't feel funny. It feels like a hard, long haul. When Amy asked me to be a mentor for the Sun vs Snow contest she runs with Michelle Hauck, I was pretty pumped. It's a big step, for me for two reasons. One is the realization that I have crossed over from the person entering every contest (so, yes, I know how you feel as you press send and cross your fingers) to the person offering some guidance and feedback. That feels pretty cool. A different kind of stress than being the one entering because I want to do right by whoever I help. The second reason it is a big deal is more personal. It tells me that I have, in part, gained some confidence in my ability to help someone else. And this seemed to have happened without me knowing. Instead of second guessing every single step (though I send plenty of doubting messages to my writer friends), I'm starting to feel like I know some of the ins and outs or, at least, can offer something of value to the conversations being had. What it boils down to, for both reasons, is growth. Which takes time and commitment. The writing community is this vast, yet small, powerful group that truly celebrate the successes of others. This contest, and others, like Pitch Wars, are testaments to how supportive your fellow writers are. People WANT you to succeed. And not just the people running the contests or the people offering to be mentors. Agents and editors want your words. They want your BEST words. If you follow someone like Julia A Weber on Twitter, you'll see how often she gives advice (then funnily enough tells you that you're free to ignore it) to help you strengthen your writing and your query. And she's not the only one. Agents want to find a great match just as much as you do. But here's the thing you need to remember about these contests: it's not just about getting into the contest. For me, and for many other writers, the contest is the best way to build your support network, to find your people. In fact, I remember entering contests at the same time as Amy Trueblood and reading her twitter pitches (and thinking her book sounded fantastic). And I have to say, it's really cool to see that so many of the people that I connected with during my contest-entering days are now agented or publishing books. It happens. It takes time and it can feel long, but if you want it, if you're willing to keep going; it will happen. There was a great quote from Chris Pratt on Buzzfeed. One day, you'll be scrolling through Twitter when you're supposed to be working on edits for your book under contract and someone like Amy will message you and ask if you want to be a mentor and you'll stop and you'll think, WHAT? How can I be a mentor? I'm just new. And you'll realize you're not. You'll realize you kept going and you're doing what you set out to do and the very best way to celebrate that is to give back. Share what you know. Connect with others. Encourage others. Encourage yourself. Reach out when you feel stuck or lost or alone. And above all, keep writing. Good luck to everyone entering Sun vs Snow. I am truly honored to be a mentor in this great event. And don't worry-- I'm better at navigating a query letter than a round-a-bout. Considerably. 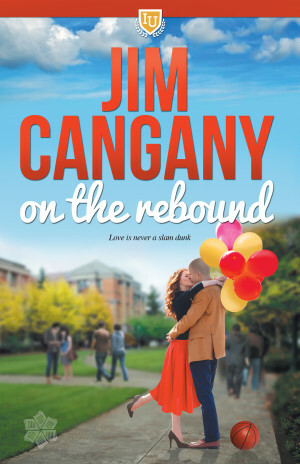 On The Rebound is a sweet, sports romance set on the campus of fictional Irving University. 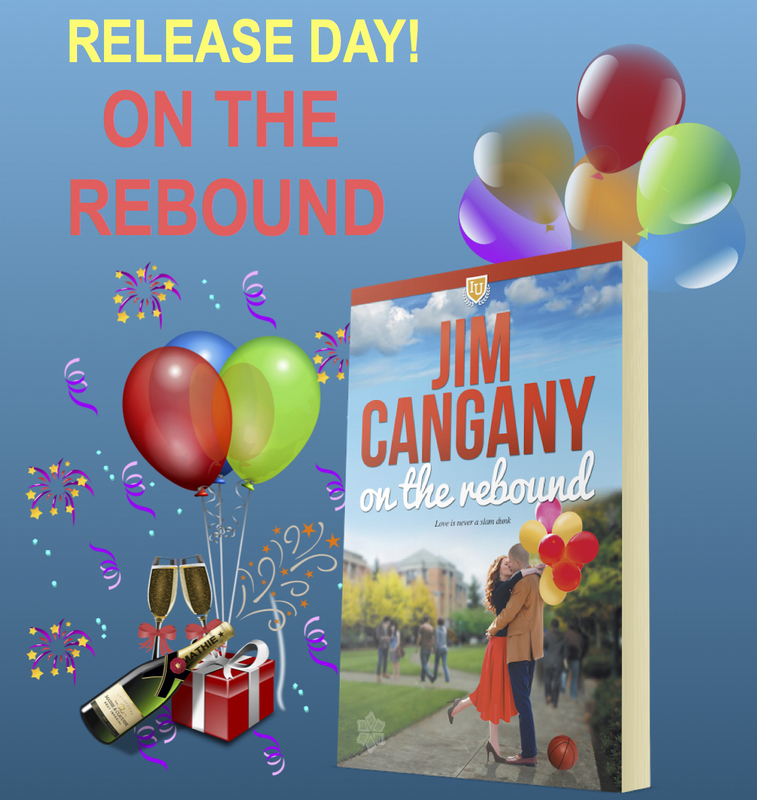 It's a story about second chances and features a women's college basketball team. Here's a teaser for you. After he's caught in a grade fixing scandal, men’s college basketball coach Greg Miller is thrown a lifeline when an old friend offers him a job with the small-school Irving University women’s team. Academic Advisor Ciara Monaghan knows first-hand the heartbreak and havoc a cheating man can wreak. She wants nothing more than to protect the University's reputation by seeing to it that Greg’s stay at Irving is short. The last thing either of them wants is the attraction they can’t deny. Can a struggling member of the basketball team bring them together to see how wonderful a second chance at life, and love, can be?